Return of the $339.99 PlayStation 3 – CNET News | Tales From The Ipe! Dell is offering the PlayStation 3 new for $399.99. It’s not quite out of the stratosphere, but it’s at least a bit more reasonable. 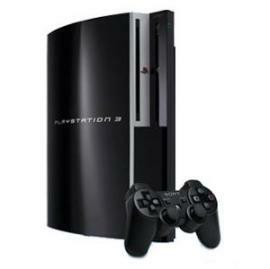 Return of the $339.99 PlayStation 3 | The Cheapskate – CNET News. This entry was posted in News and tagged gadgets. Bookmark the permalink.